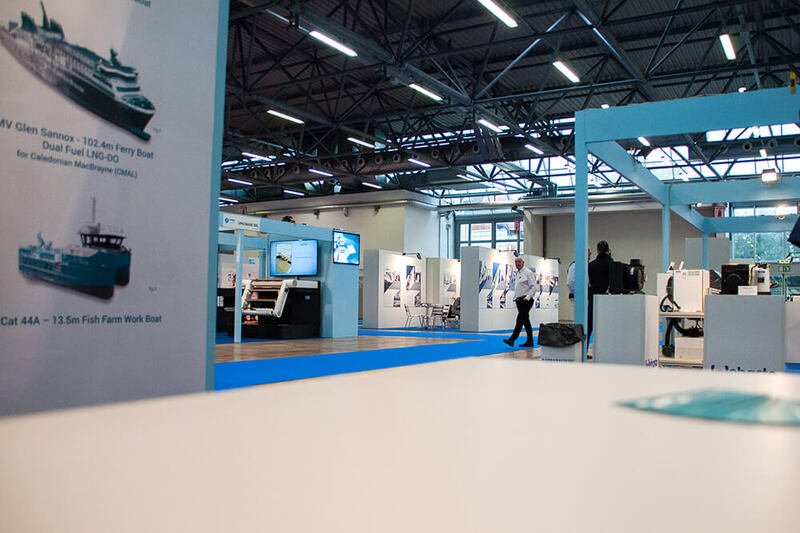 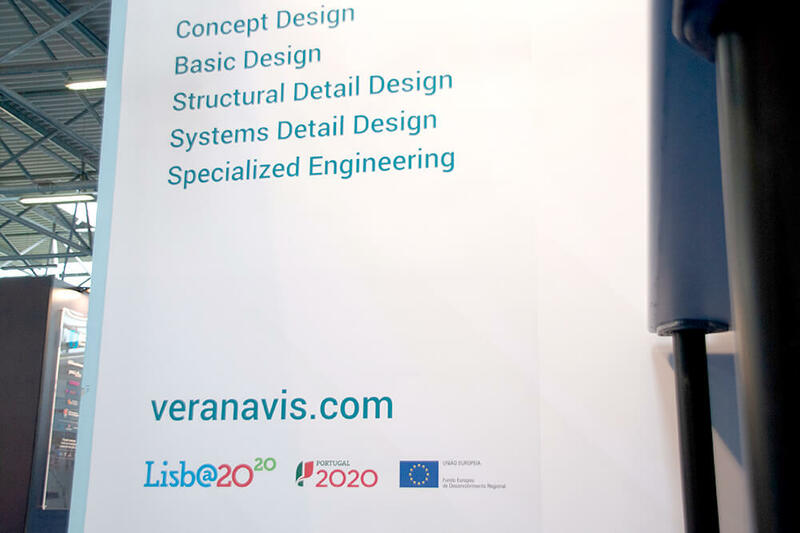 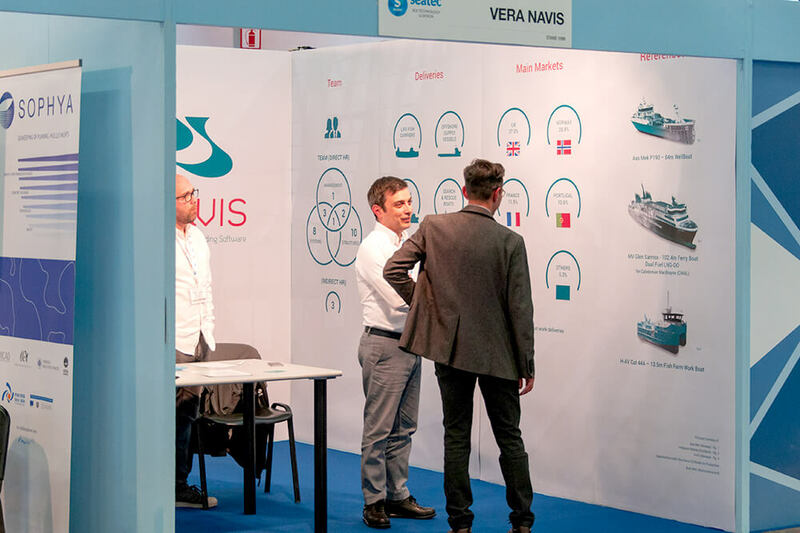 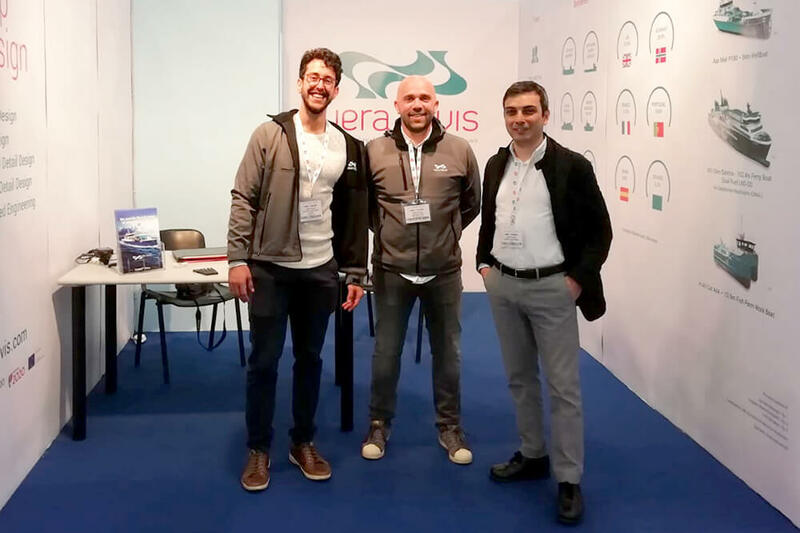 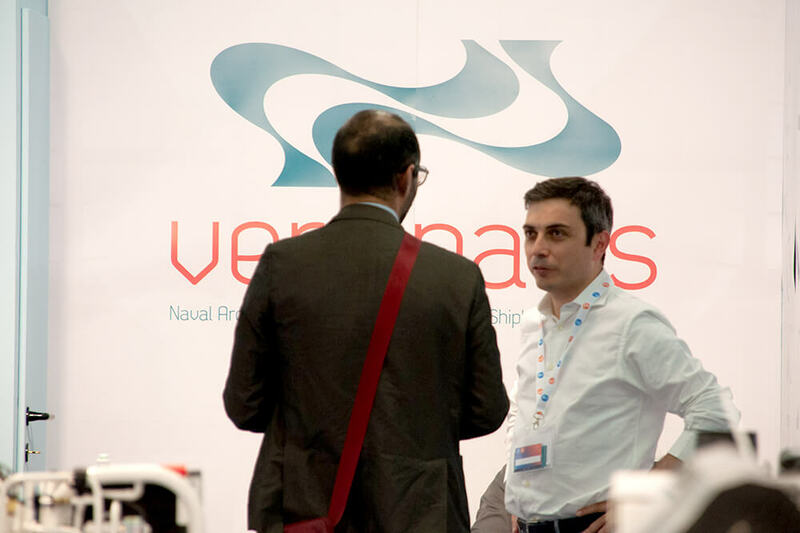 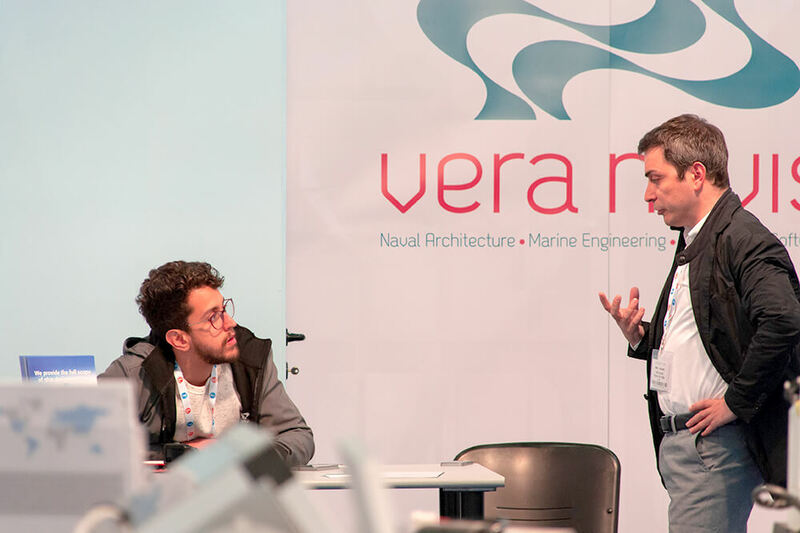 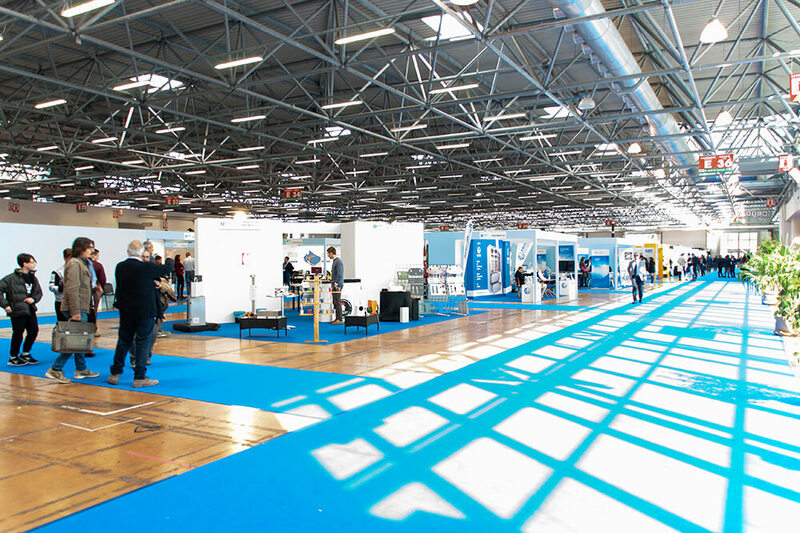 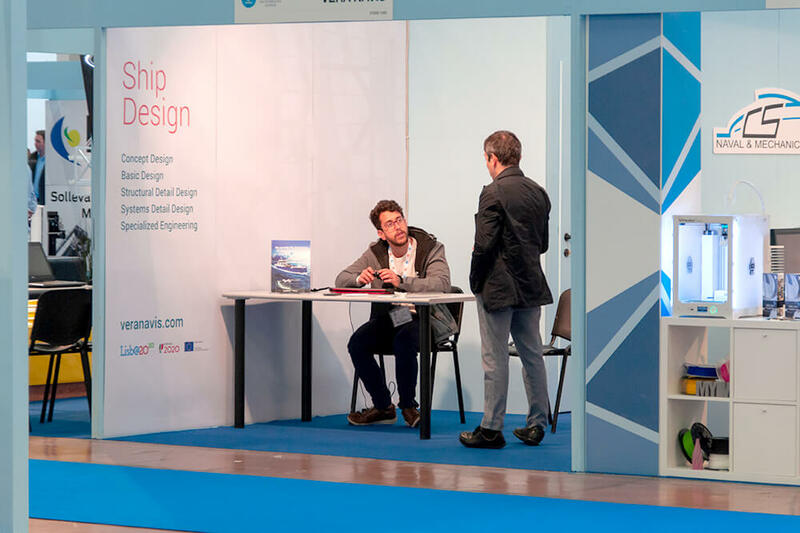 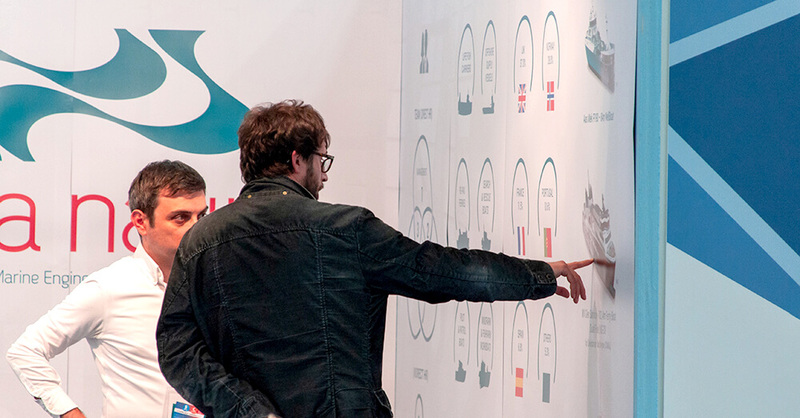 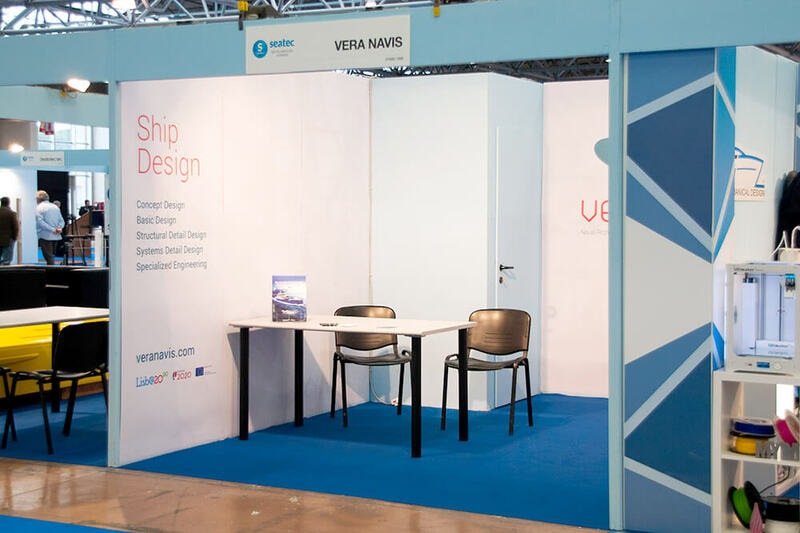 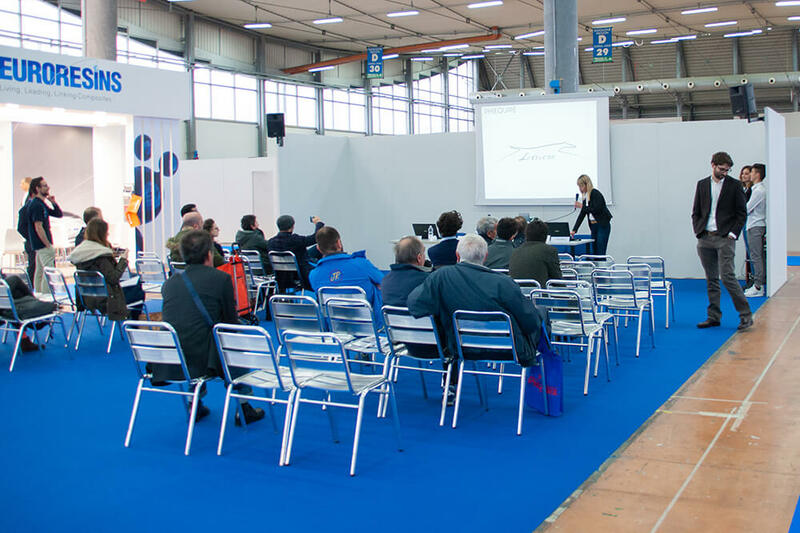 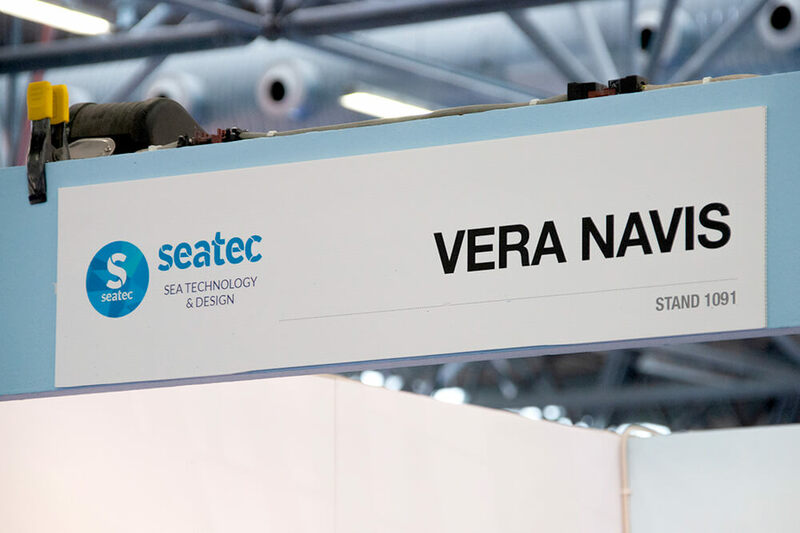 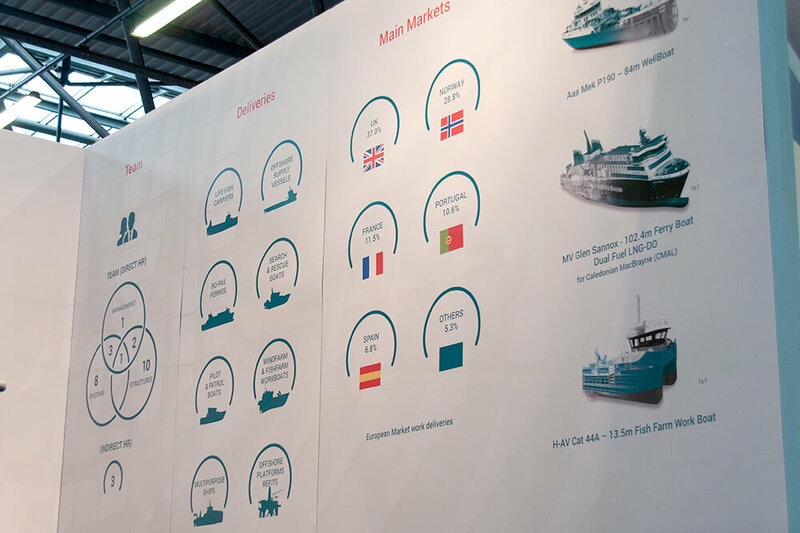 From 3 to 5 April 2019 Vera Navis was present at the 17th edition of Seatec, the International Exhibition of technology, subcontracting and design for boats, yachts and ships, which is addressed to the professional operator (companies, shipyards), the only event dedicated to the sector in Italy and southern Europe, conceived and organized by IMM CarraraFiere – Marina di Carrara. 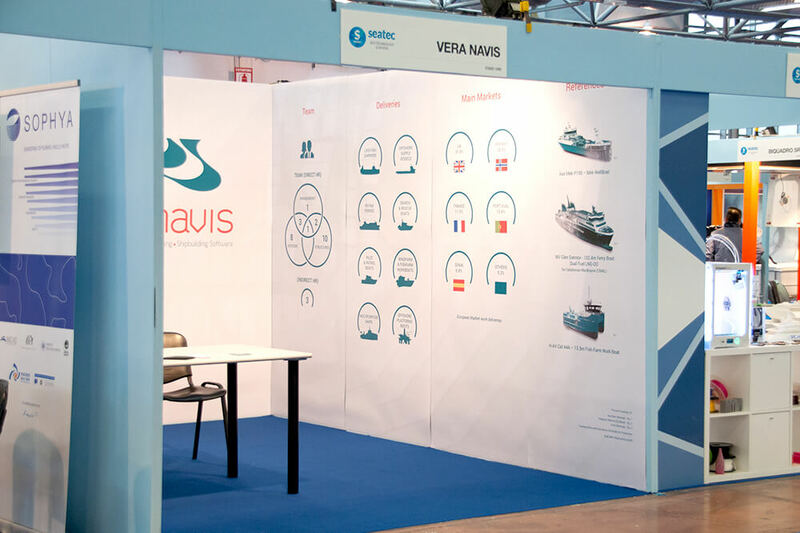 With the aim of promoting and strengthening visibility at an international level, Vera Navis has established first-level contacts with other companies in the sector. 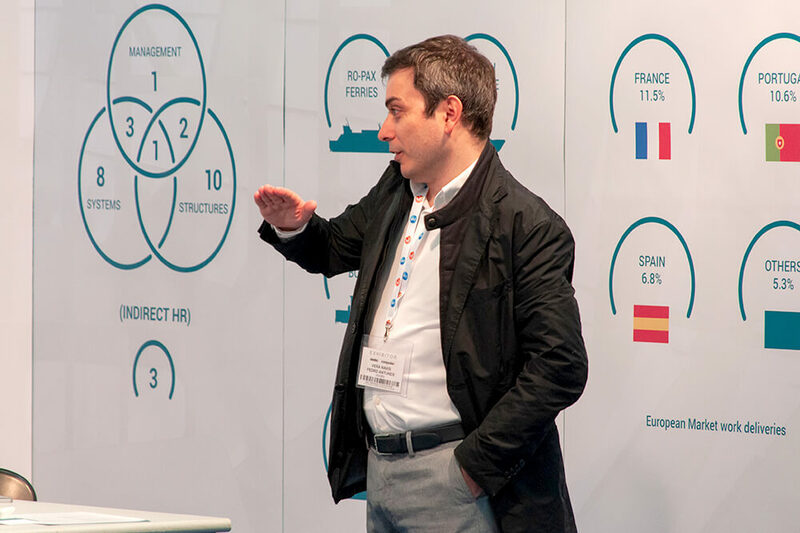 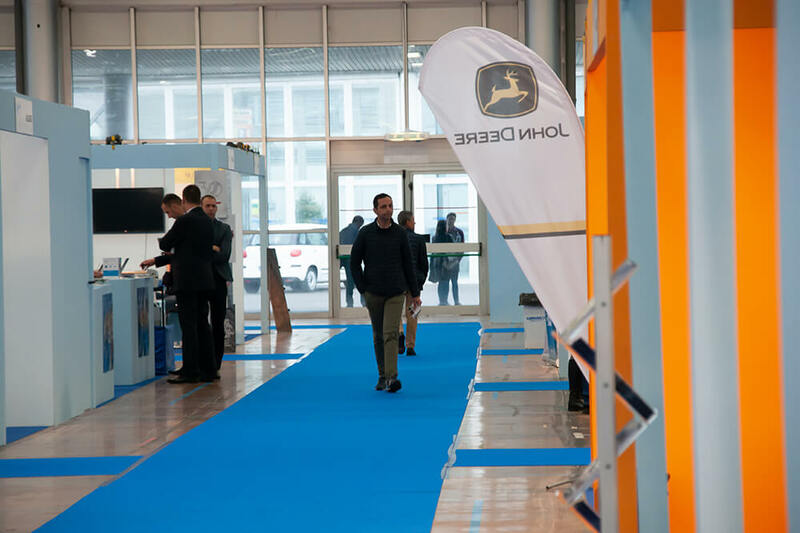 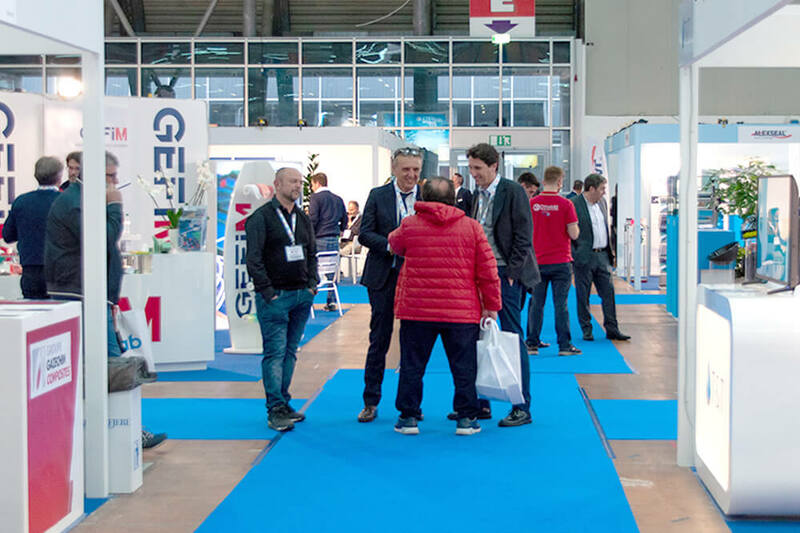 Exchanging ideas and create commercial activity with possible clients, suppliers and partners in Italy was also one of the great objectives for this event. 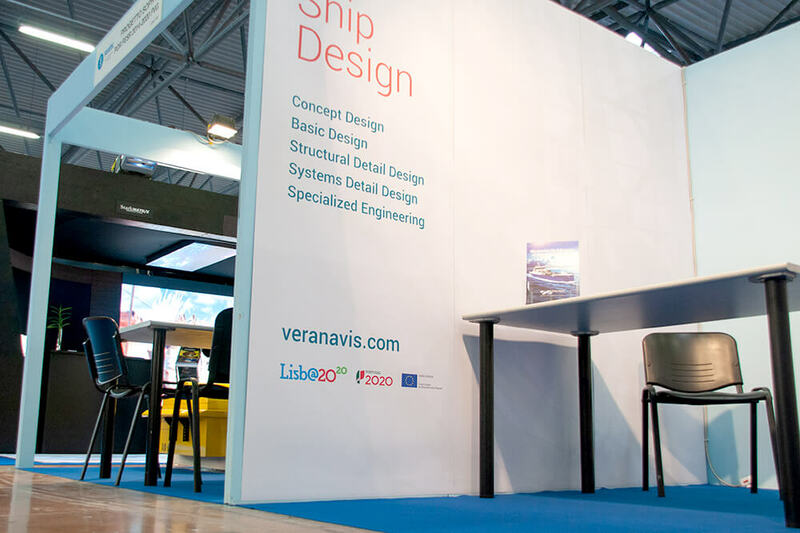 We will soon be attending Nor-Shipping in Oslo, Seawork in Southampton and Europort in Rotterdam. 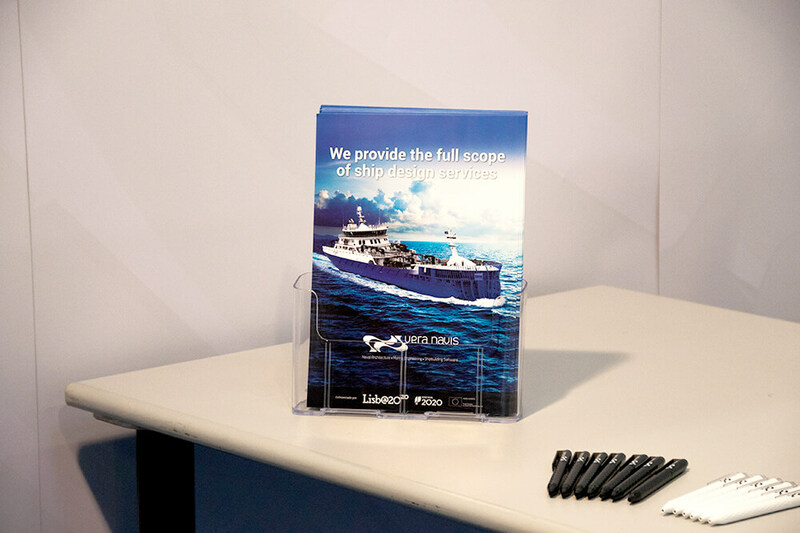 Watch the video and subscribe to our YouTube Channel!